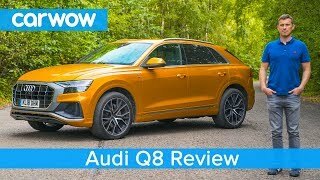 Audi Q8 SUV 2019 in-depth review | .. 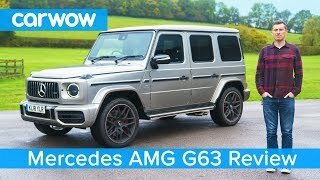 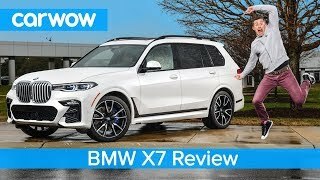 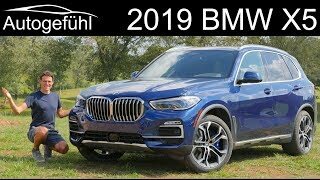 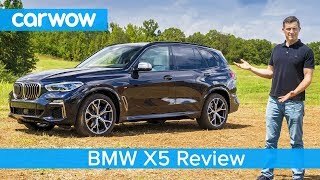 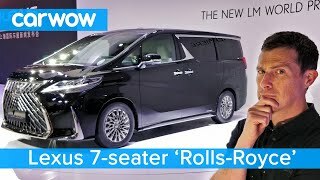 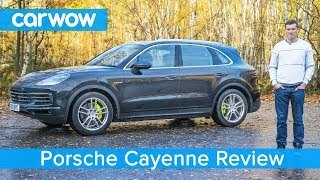 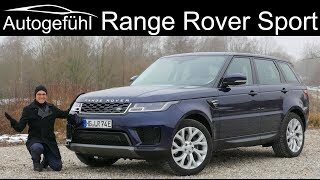 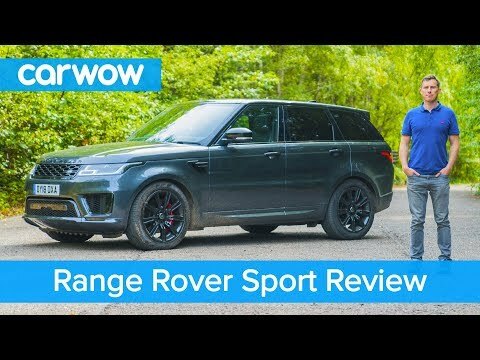 Range Rover real-world review and b..
All-new BMW X5 SUV 2019 REVIEW - se..
Porsche Cayenne 2019 SUV in-depth r.. 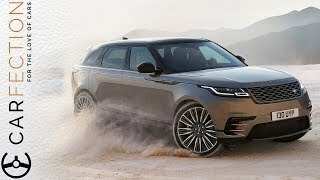 Range Rover Velar: Driving The Futu.. 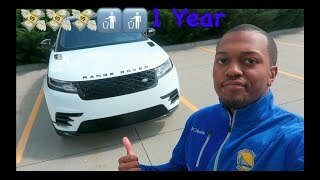 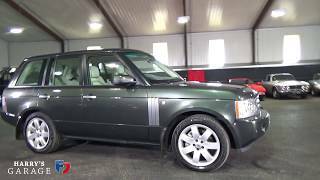 Range Rover 1 Year and Cost of Owne..